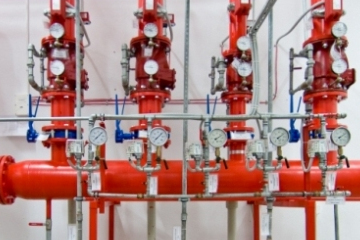 High-tech firefighting equipment and fittings are the foundation of our business. Years of experience in design and construction put us at the forefront. We also manufacture aluminum components for individual customer orders. Firefighting equipment is used mostly in fire trucks. 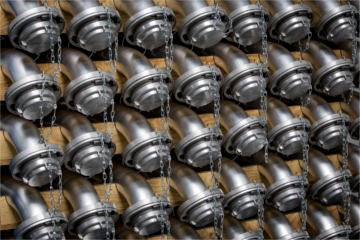 We produce, inter alia, standpipes, suction strainers, dividers, nozzles. 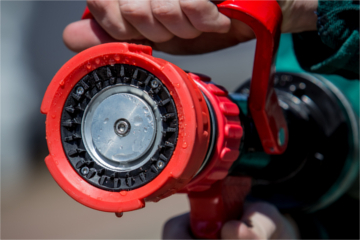 Couplings, adapters and blank caps are used not only in the fire service. They are also used for the transport of water, chemicals and sewage. 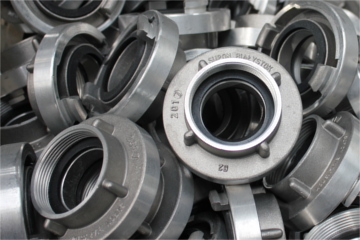 We manufacture fittings for Storz, GOST and BSP systems. We produce fixed and semi-fixed foam systems. They are installed in ground tanks intended for storing crude oil, boiler houses and fuel oil storage. Their installation is required by law, all components meet the requirements of CNBOP Compliance Certificates. Connections are used in pellet-fired heating systems. We work with leaders in the automotive and agricultural machinery market. 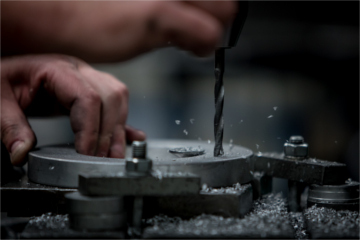 We manufacture gears and casings according to customer’s technical documentation. 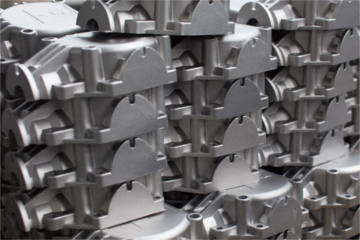 Complete products are made – starting from die castings, through machining, and surface treatment. At the client’s request, we produce and process non-standard products that require special attention. We cooperate with the packaging industry, interior furnishing, we are open to new designs and unconventional approach to the use of aluminum.